One day Travis Scholl discovered a labyrinth in his neighborhood. As he began to walk it, he found this ancient practice offered a much-needed path away from life's demands, allowing him to encounter God in quiet solitude. "The path is always new, because, as a spiritual discipline, the labyrinth is a tool for contemplation, for reflection, for prayer. Underneath the surface, walking the labyrinth is a profound exercise in listening, in active silence, in finding movement and rhythm in the stillnesses underneath and in between every day?s noise. Walking the labyrinth is an exercise in finding the voice speaking in whispers underneath the whirlwind of sound." With no end, but only a center, labyrinths become a physical symbol of prayer and our journey with God. Each step unites faith and action as travelers take one step at a time, living each moment in trust and willingness to follow the course set before them. Providing a historical and modern context for this unique spiritual discipline, Scholl weaves his own journey through a labyrinth with the Gospel of Mark's telling of the twists and turns of Jesus' life, providing 40 reflections ideal for daily reading during Lent or any time of the year. 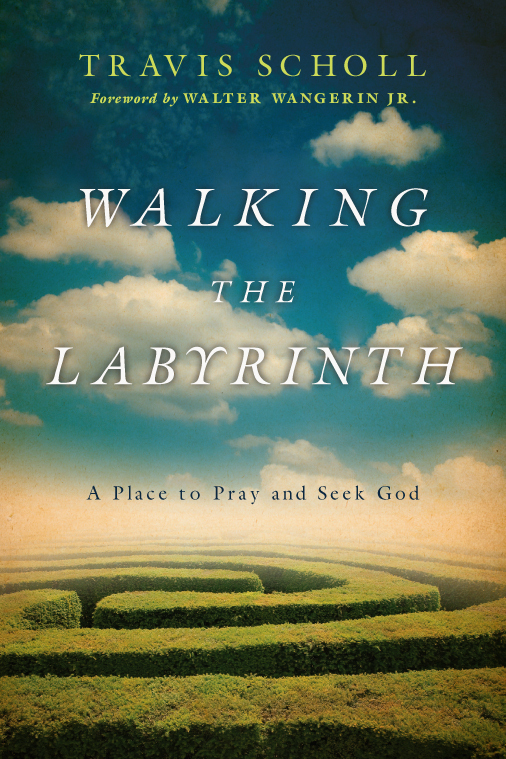 "As Travis Scholl invites readers to join him in walking the labyrinth, he guides them not only along a spiraling path on the ground but also on a journey into the heart of Christian faith. Read and walk with him through these pages and discover new paths into Scripture and prayer." "Travis Scholl has begun . . . to recover, for himself and for his reader, a taste for endlessness, a taste for the infinite. . . . Walking the labyrinth with our hearts in prayer becomes, then, a way of our recovering a provisional glimpse of the Way himself, his inexhaustible love, his exceedingly great joy in our following him, now and ever." "Travis Scholl contributes a thorough model for those of us who have little experience with the discipline of walking a labyrinth. . . . This is a heart-provoking book!" "In this unique and refreshing guide—forty reflections ideal for Lent or at any time—religion writer and seminary administrator Reverend Scholl combines the ancient spiritual discipline of walking the labyrinth with Mark's words on the life of Jesus. Each is a process of discovery, holding twists and turns, inviting contemplation and keen awareness. Each will prompt us to move ahead, to go deeper. And each has no ending." "This book invites its readers into a close and mindful reading of Mark's gospel, to find and ponder riches not seen or stopped for before. But it also does the same for the unfolding existence of the crucified, risen, and living followers of Christ who've grown too comfortable with easy answers or personal and cultural certainties. It is as beautiful in its writing as it is brutal in its honest assessments. Provocative discoveries abound for one to meditate upon and walk through every twist and turn along the way. . . . Part of IVP's Formatio series, which seeks to foster the church's rich tradition of spiritual formation through transformation by Christ and conformity to his image, Walking the Labyrinth makes a worthy and welcome contribution." "By blending historical and literary background with gospel insight Scholl offers an accessible guide for a 40-day Lenten journey Walking the Labyrinth any day and every day. Along with 40 meditations linked with specific verses in Mark's gospel, the book has brief instructions for 'Ways to Walk the Labyrinth,' five references for further reading on labyrinths, and three references for Mark study. This is a useful guide for both novices and experienced labyrinth walkers." "This book offers a meditative look at spirituality and the spiritual disciplines of prayer and mindfulness. . . . Certainly those that choose to use this book as a Lenten guide will find it valuable. This book would be valuable in almost any library, but church and parish libraries may find it to be particularly worthwhile." 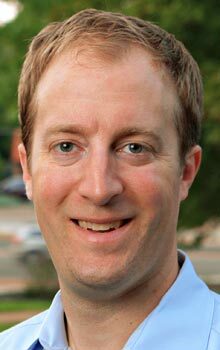 Travis Scholl is the managing editor for theological publications at Concordia Seminary in St. Louis. He writes regularly for the St. Louis Post-Dispatch on religion and culture and has published poems in Peregrine, Palimpsest, and Prospect. He holds an MDiv from Yale University Divinity School and is ordained in the LCMS. He is also the author of Living Lent: Daily Prayers for the Season. 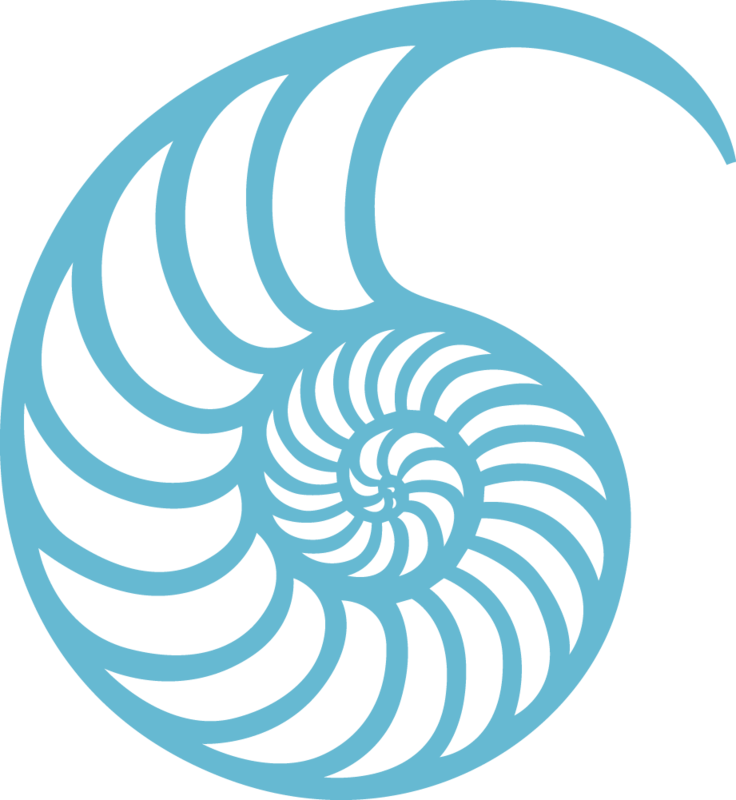 Scholl is currently a PhD candidate in the Creative Writing Program at the University of Missouri, Columbia; Scott Cairns is his advisor.